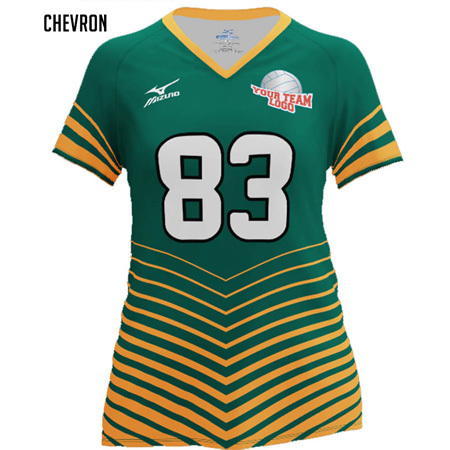 Your team can now have one-of-a-kind uniforms with Mizuno custom sublimated volleyball jerseys. Choose your colors, fonts and decorations and make your jerseys one of a kind. Average production time is 5-7 weeks, but can be as long as 8-10 weeks depending upon the time of year. 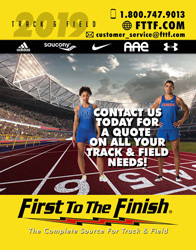 Your team sales rep will confirm before your order is placed (this does not include shipping time).